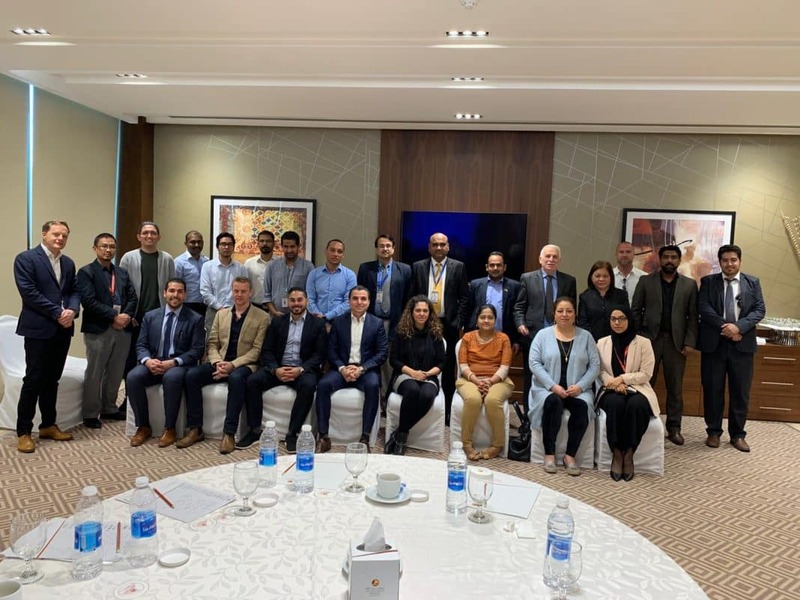 iWorld Connect, a division of Almoayyed International Group, has organized three days Summit titled “Education Digital Empowerment Summit” on 11th – 13th March 2019 at the Gulf Hotel for all the leading education institutes in the Kingdom of Bahrain. The Summit presented the latest Educational Approaches and Technologies provided by Apple and Cisco in the Education field. Apple professional Learning sessions were presented by an Apple Certified Education Consultant and provided a full vision of all the new approaches and applications for “Apple in Education” programs. The first day was dedicated to K12 institutes and focused on the new applications and approaches to be followed inside the classroom to enhance the level of students’ engagement and empowerment. The second day was dedicated to Higher education and sessions focused on how to make higher education students ready for the working fields by applying Apple technologies overall on the campus. The third-day sessions were presented by Cisco Professional Speakers and provided an overview of the new technologies offered by Cisco for Education like WebEx applications in Classrooms and Cisco Meraki Technology in terms of functionality, ease of deployment and management.